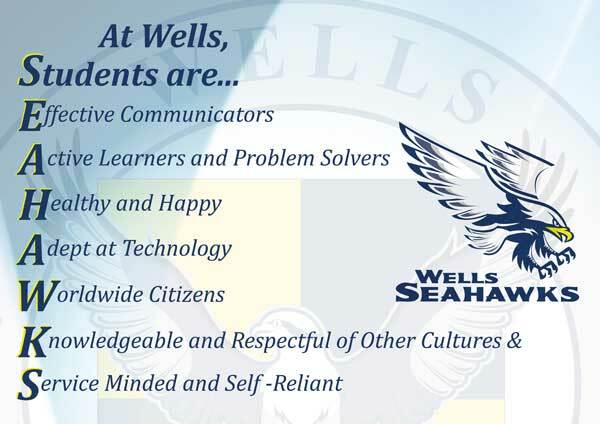 From our kindergarten classes to high-level high school electives, the Wells curriculum is designed to prepare students for the rigors of university-level studies, as well as provide them with the skills necessary to succeed in the modern, rapidly changing workplace. Accredited by the Western Association of Schools and Colleges and licensed by the Thai Ministry of Education, Wells offers a world-class American & IB education to students from kindergarten to high school. Wells International School charged through the 8th EU Thailand National Intervarsity Debate Championship, facing a team from Triam Udom Suksa in the finals and seizing its second national title in the event. Each year we eagerly wait for our student’s university acceptances. We are always proud of how much they achieve and accomplish and this year is no different. Visit each of the Wells campuses from the comfort of your own home! In addition to highlighting facilities, each tour provides additional information about the school’s philosophy and curriculum. Wells offers an American and IB university-preparatory curriculum to children from kindergarten to high school. Comprising 3 campuses in central Bangkok, it has expanded rapidly since its founding in 1999 and now serves over 750 students who represent over two dozen nationalities. 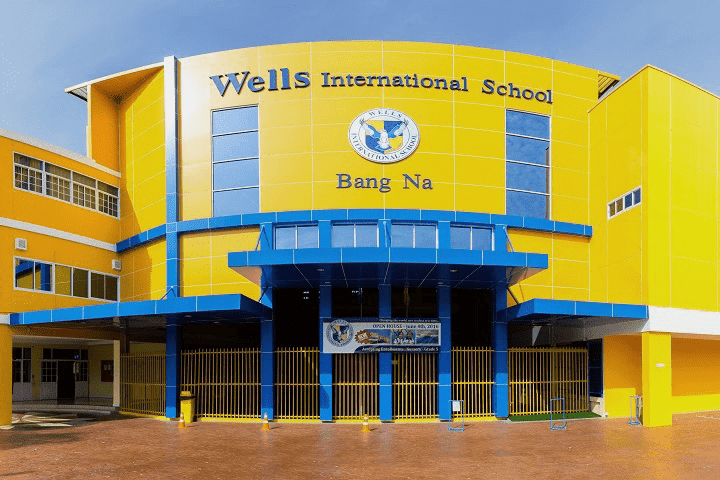 Wells International School Bang Na is a spacious campus situated conveniently near the Bang Na Trat highway on Srinakarin 62. Our campus is easy to reach, yet allows our students to have space, fresh air and the feel of a rural location. Our student body is truly international, representing many different countries of the world. 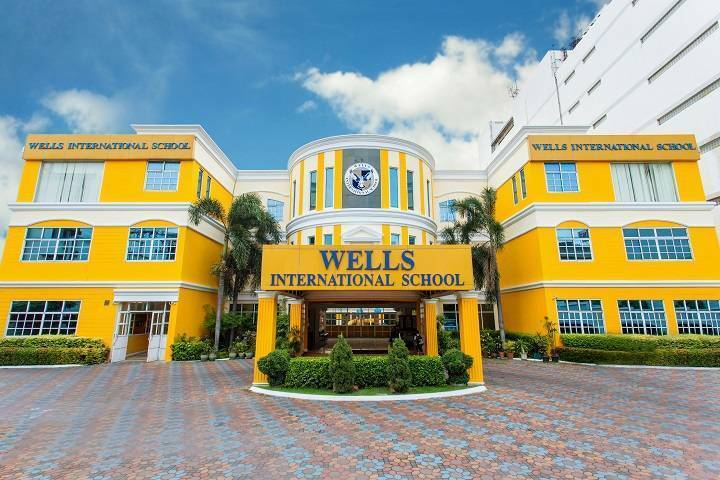 Wells International School On Nut is located minutes away from the BTS On Nut station and is populated by over 500 students, representing 50 nationalities, providing a truly international environment. AP and DP in addition to the Wells high school program are available, and many of our students graduate to attend top universities worldwide. Wells International School Thong Lo is an international kindergarten conveniently located in the residential area of Thong Lo and is a short walk from Thong Lo BTS station. Wells International Kindergarten is a, nursery & preschool that provides a fun, friendly and challenging environment for children in the age range of 2-7. Ranked as one of the top 10 international schools in Thailand, Wells has three campuses across Bangkok – all of which are easy to reach. Our Thong Lor and On Nut campuses are located near BTS stations, allowing you and your child to beat the Bangkok traffic, making the morning commute and drop-offs a breeze. We offer our students the highest degree of quality education throughout their childhood, which is why we have an additional secondary education school atour On Nut location. This state-of-the-art campus is equipped with everything a student needs to have a well-rounded education. The campus has ample space with over 30 classrooms, two science labs equipped for Advanced Placement (AP) and International Baccalaureate (IB) education, as well as five modern computer labs. Moreover, there is full support for arts and sports, with facilities ranging from dance and music studios to large multi-purpose sports courts and a swimming pool. to offer a wide variety of extra-curricular activities for a full, balanced, and healthy learning experience. At Wells, our aim is to change the world one student at a time. For those living in Bangkok, international schools are the optimal place for your child to get a well-rounded education that will prepare them for success out in the world. As modernization brings new, multicultural complexity into life and business, international education becomes more crucial than ever. – from kindergarten to high school – Wells prepares students for the challenges they will face at university and beyond, while helping them to adapt to an ever- changing world. We are proud to have alumni accepted into the world’s leading universities. Wells students have gone on to study at universities such as Caltech, which has been ranked as the best university in the world. Through the IB program, Wells encourages all our students to be principled thinkers. This means learning to be well-balanced, caring, open-minded and, of course, knowledgeable. These are attributes we believe all children need in order to successfully progress through life and reach their highest potential. Together these attributes create internationally minded students who are prepared and ready to face the world. Although we are an American international school, Bangkok is a multicultural city, and this diversity is reflected in our pupils. With over 50 nationalities represented across our campuses, we are proud of how diversity contributes to our success as the most welcoming and best international school in Bangkok.